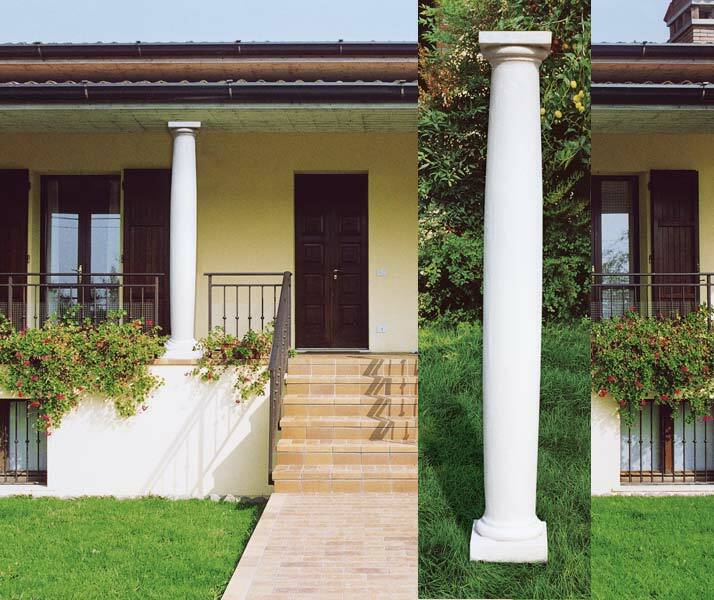 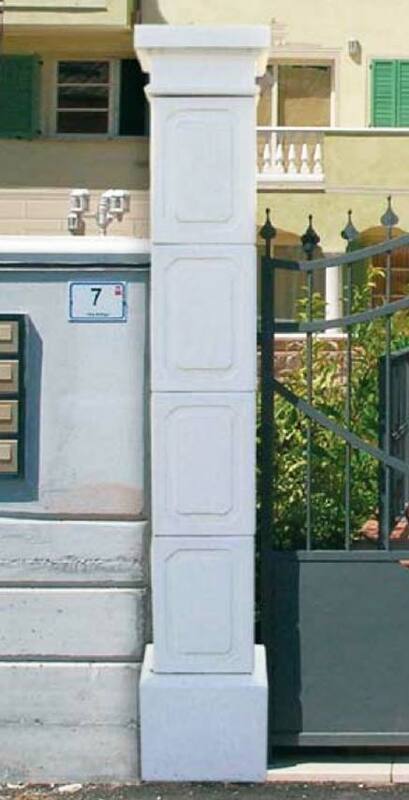 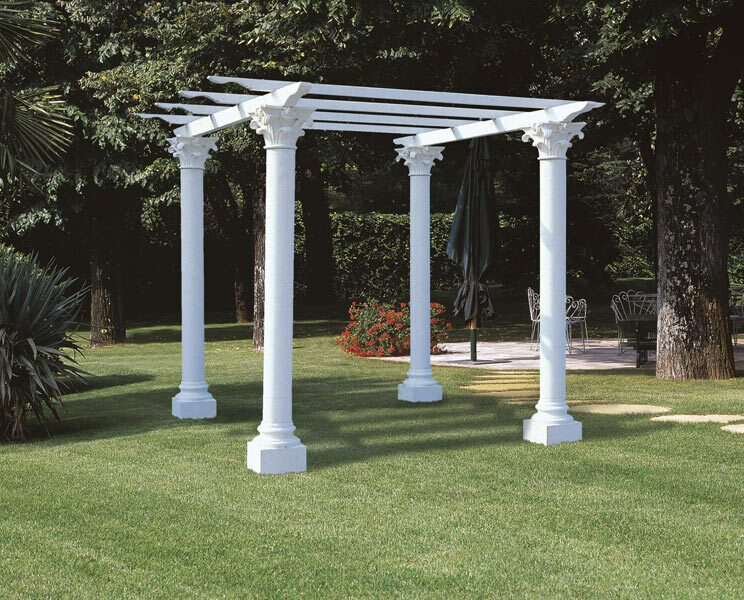 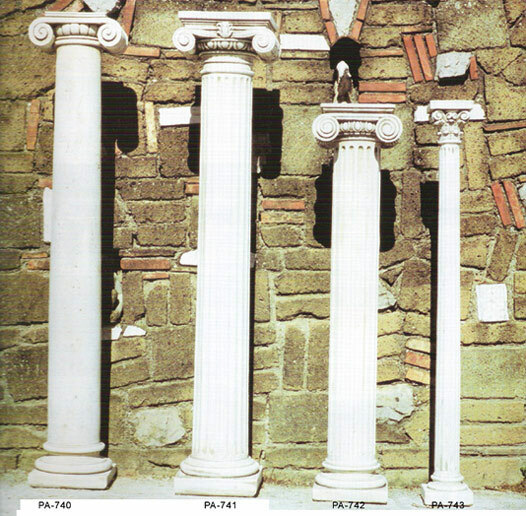 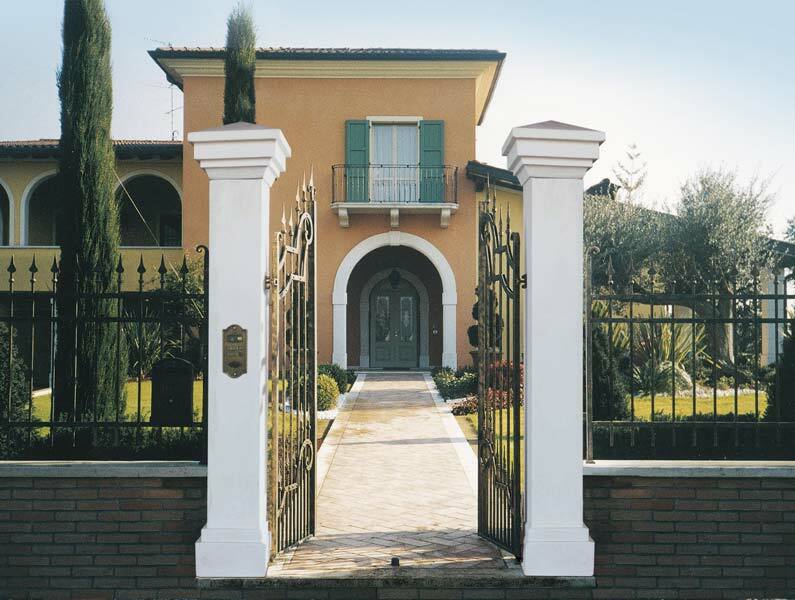 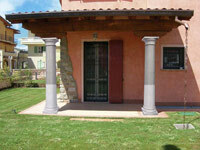 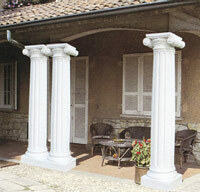 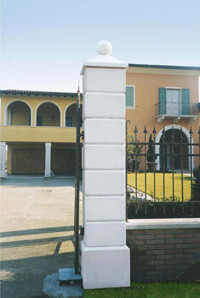 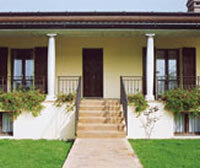 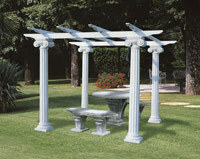 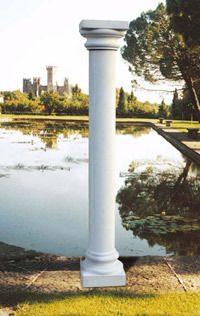 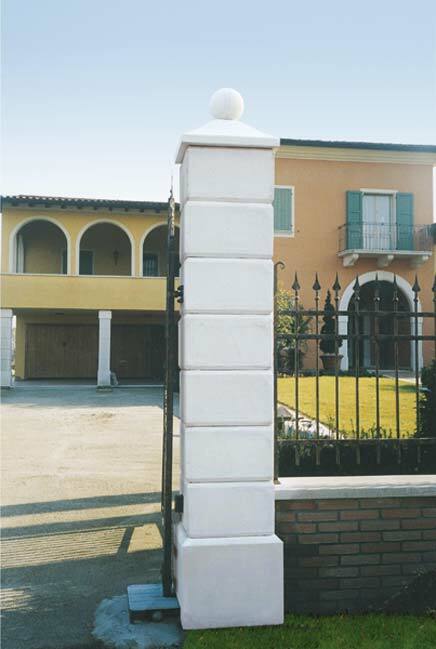 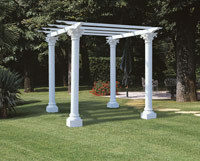 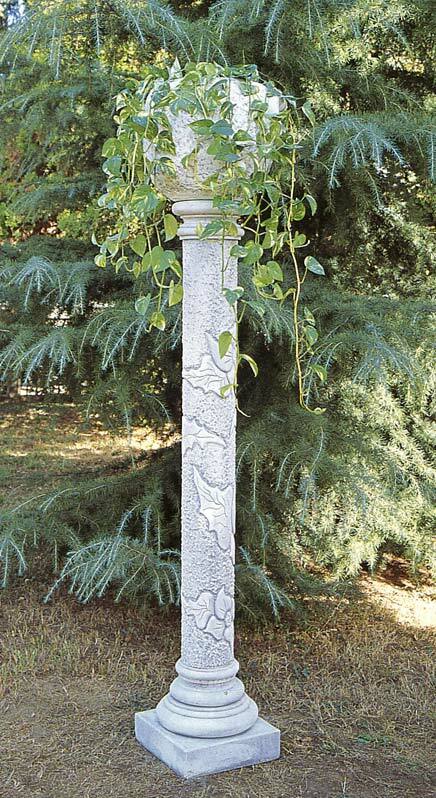 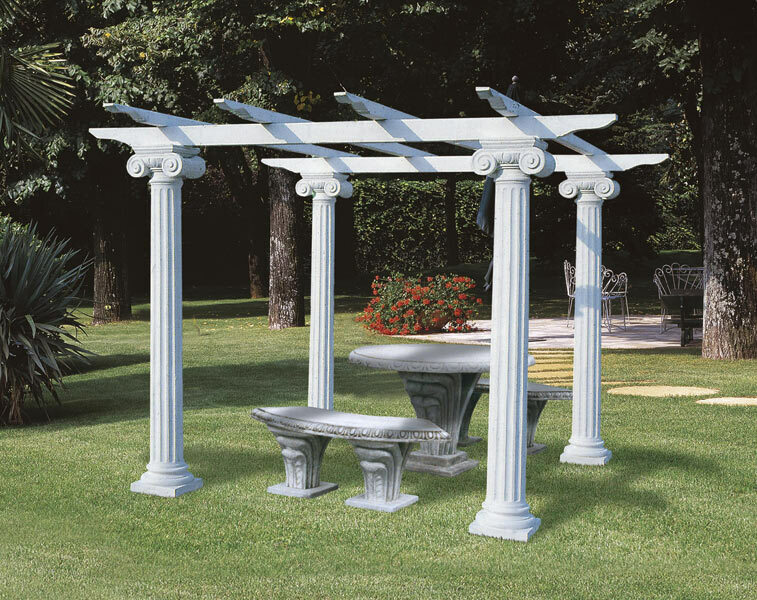 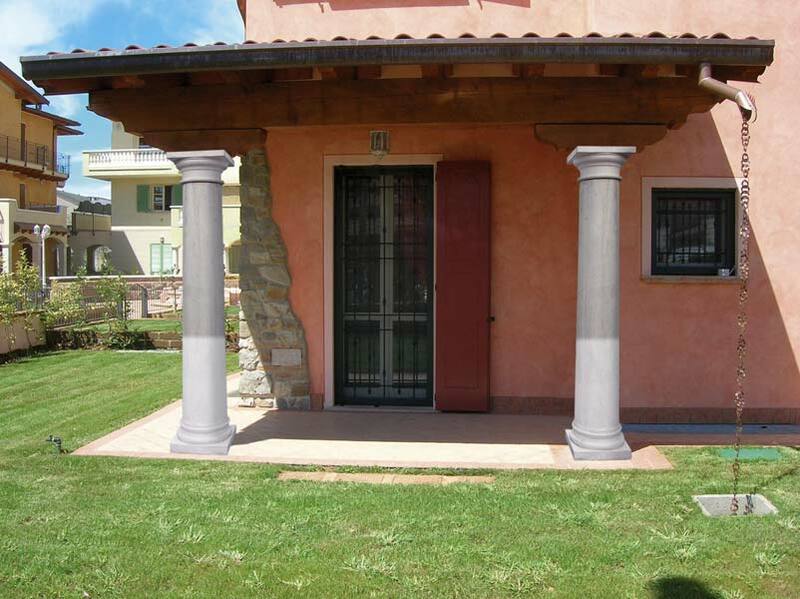 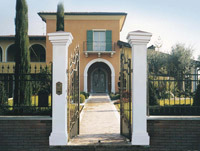 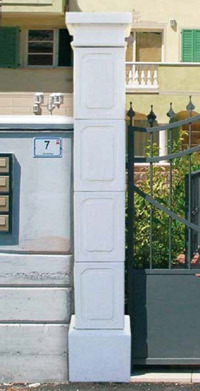 All products are finished by hand to bring you probably the finest reconstituted marble columns available today. 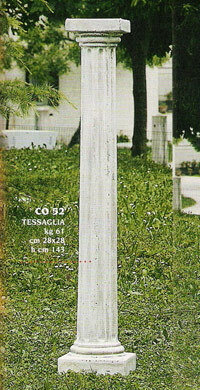 Click pic to enlarge. Details L to R.
Azelea P. Vase bowl pictured. 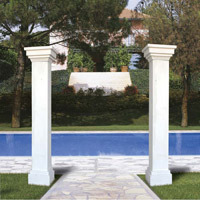 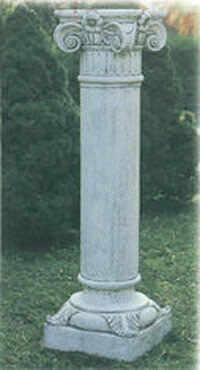 Price is one pillar complete as pictured. Top cap and pillar complete as pictured.